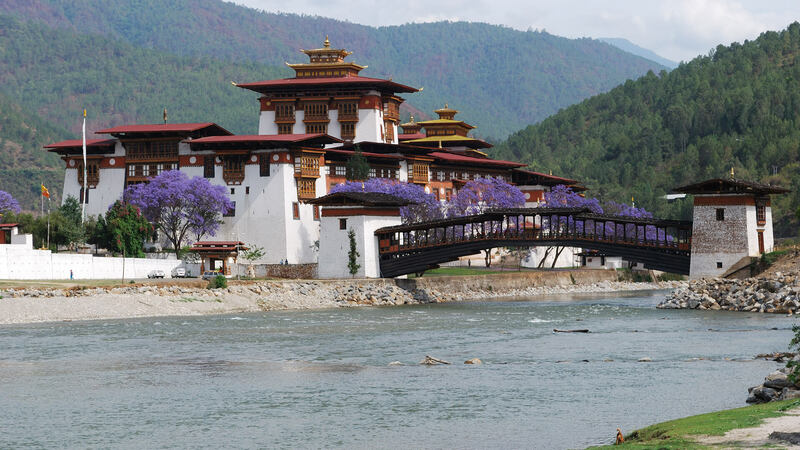 Australian Journey to Bhutan is a small, boutique tour operator which provides unique, inspirational tours to Bhutan. 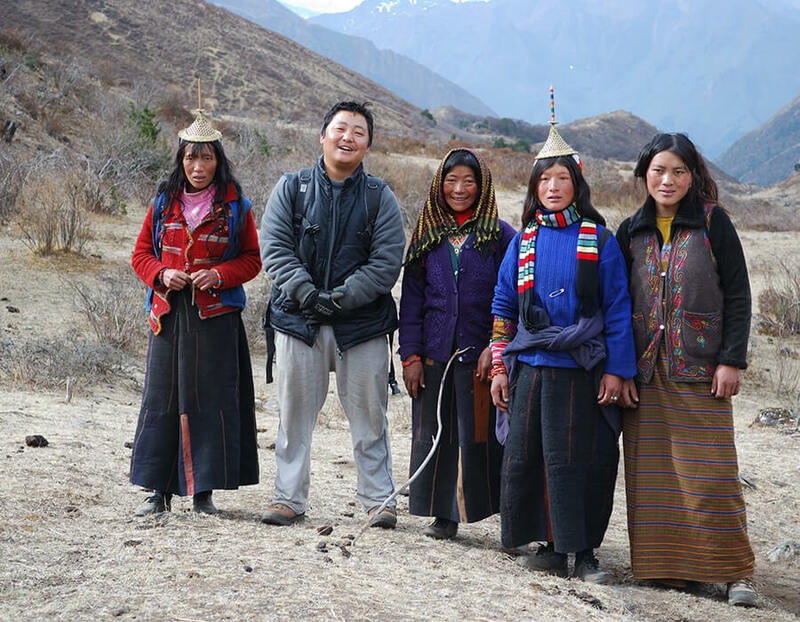 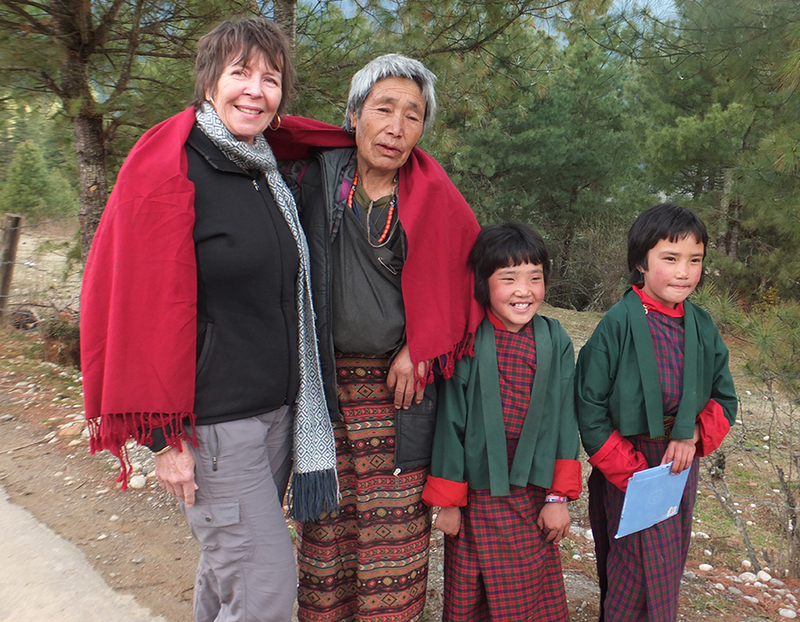 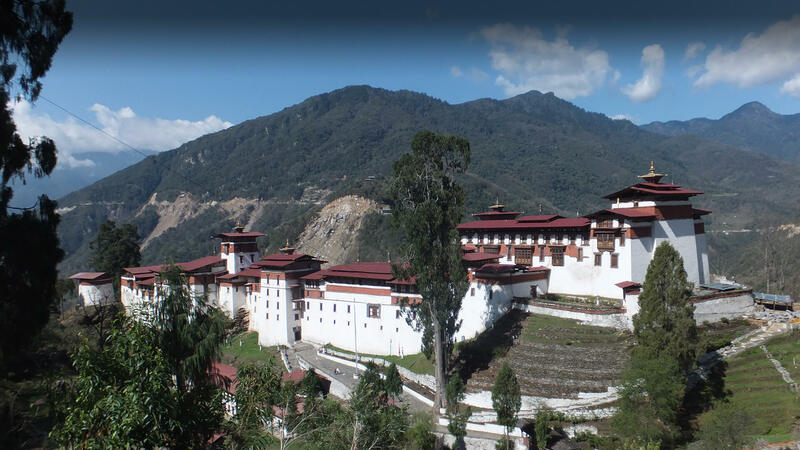 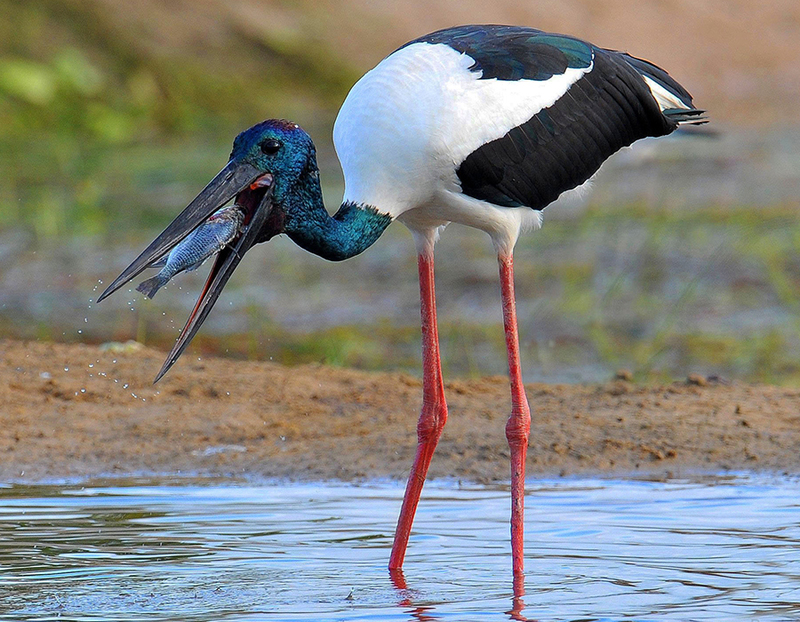 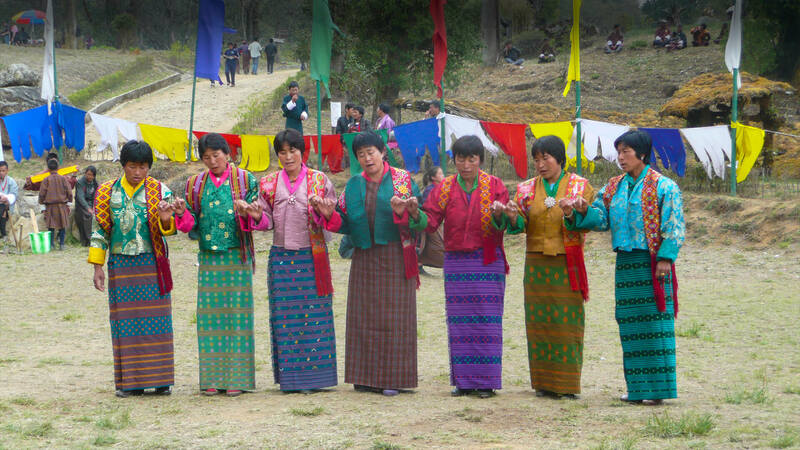 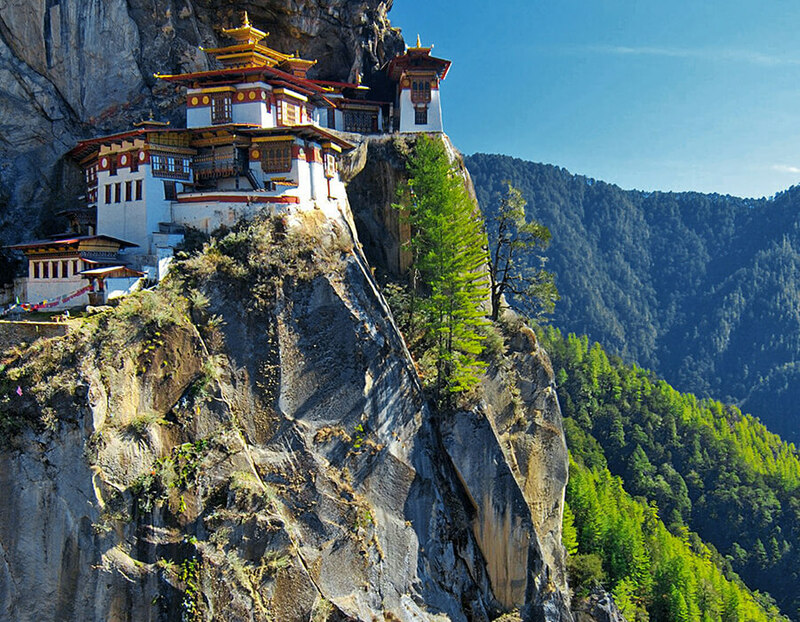 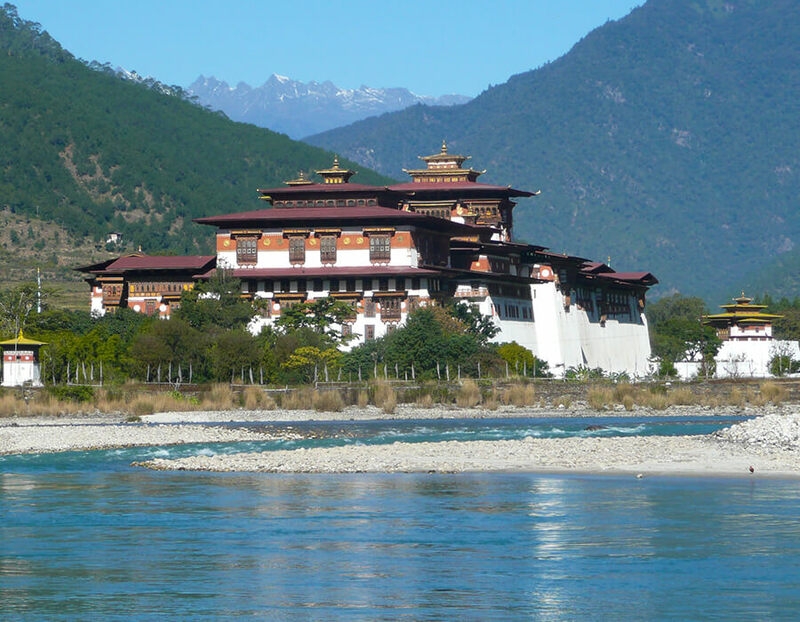 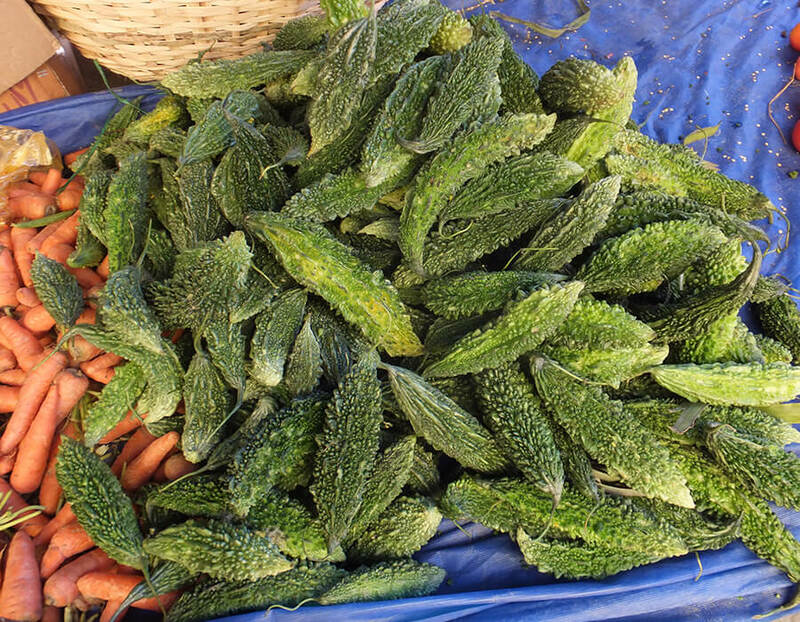 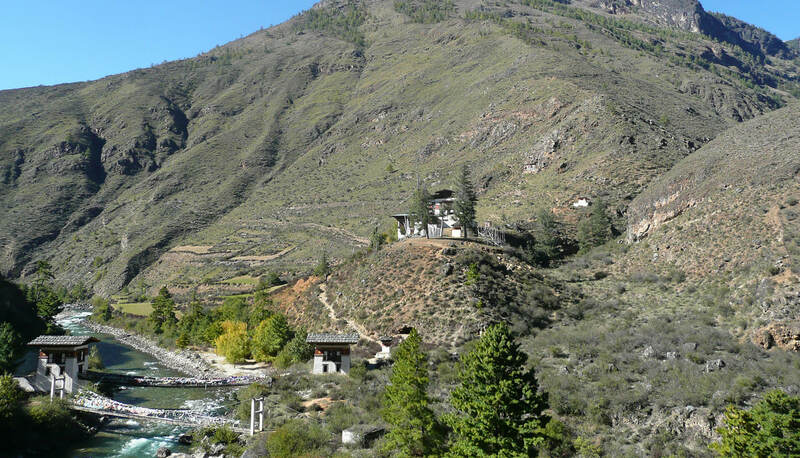 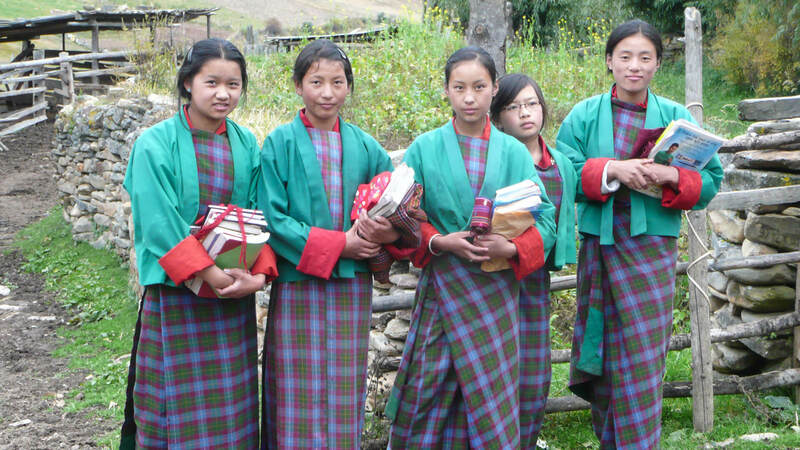 We focus on private, small group tours to get you to the heart of Bhutan and its people. 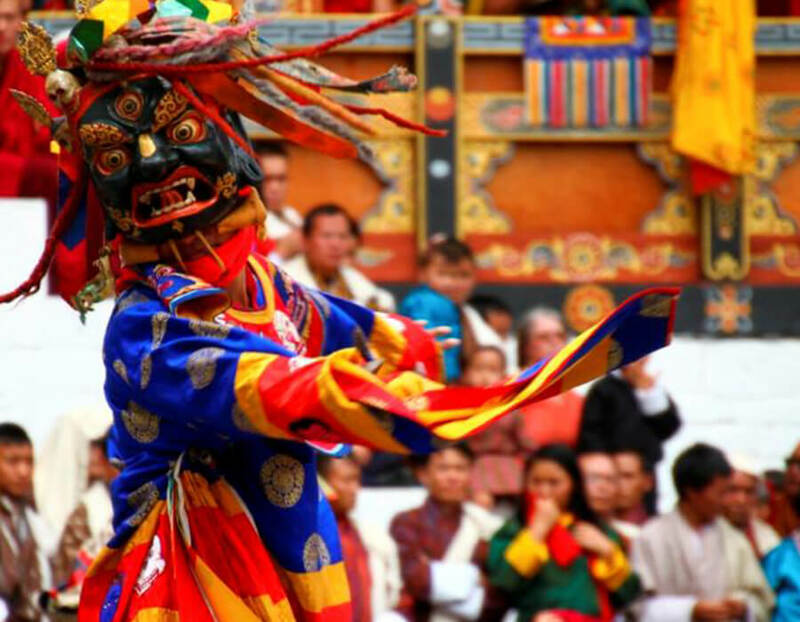 We are committed to providing authentic, immersive cultural experiences which means active and personal involvement in local communities, activities, cuisine and accommodation. 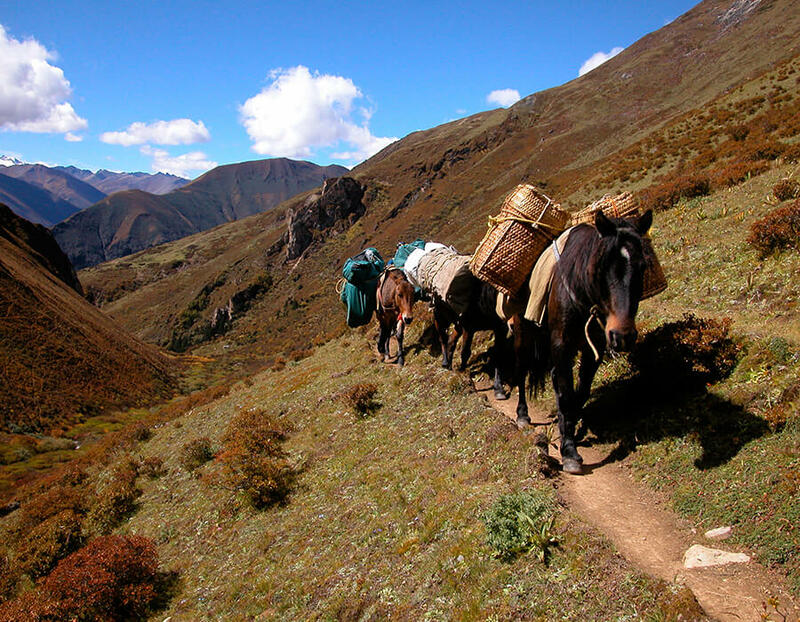 We go the extra mile so your holiday is extraordinary.